Special deals, discounts, last minute deals…Take advantage of our special offers on our most beautiful villas of the moment and book at a discounted price! « best pick » villa based on its originality, service, customers feedback or good-value. 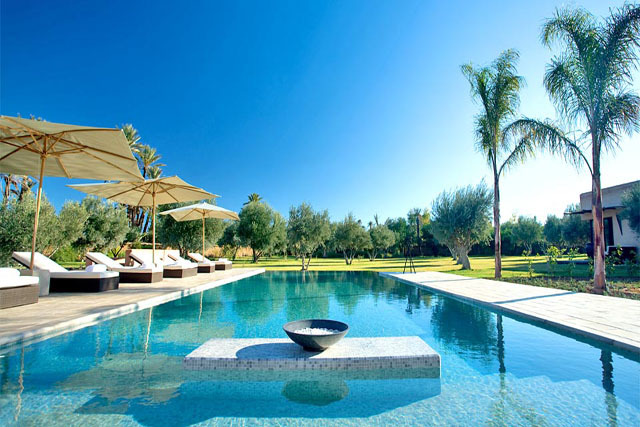 Best villa Marrakech is the leader for luxury villa rentals in Marrakech. Our teams are at your disposal to help you find the best villas at the best price, among a selection of handpicked villa offering the best services and the best assistance via our concierge service to make your stay unforgettable. All our villas have been selected under strict criteria of comfort, location and quality to provide only the finest and the quintessential of luxury. To guarantee you a pure moment of pleasure, all our villas provide a professional and discreet staff, remaining at your disposal during your whole stay, in addition to our concierge service ready to serve at any time: Transportation service, professional guide, security agents, personal sports trainer, cooking chef, shopping and interpreter assistant, booking service for restaurants and night club, all of these and even more. Our unique purpose: Making your stay truly exceptional!